Filed under: caring for country, natural resource management. Through the Australian Government’s Caring for our Country initiative, Community groups around Australia can now apply for small grants to help fund local environmental and sustainable agriculture projects. The 2011-12 Community Action Grants round will make $5 million dollars available to rural, urban and Indigenous community groups to help them conserve and protect their local environment and natural resources. The grants will range from $5000 to $20,000 for projects such as planting trees, revegetating landscapes, rehabilitating dunes, removing weeds, controlling pests, holding field days, recording traditional ecological knowledge and improving sustainable land management practices. These grants will enable community groups and local Indigenous organisations to look after their country through programs that protect biodiversity and natural icons, coastal environments and critical aquatic habitats. Applications for the 2011-12 Community Action Grants will close Monday 1 August 2011. More information on Caring for our Country and Community Action Grants, including how to apply, is available at http://www.nrm.gov.au/ or by calling 1800 552 008. Yesterday the National Native Title Tribunal handed down a decision that will help the Badimia people look after Lake Moore and the many places around it that are important to the Badimia people. 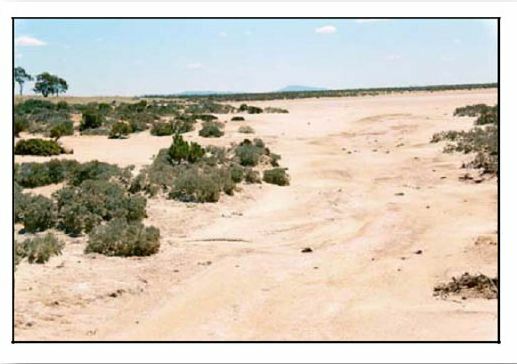 Lake Moore, a dry salt lake south of Paynes Find, is a very special place for Badimia people. 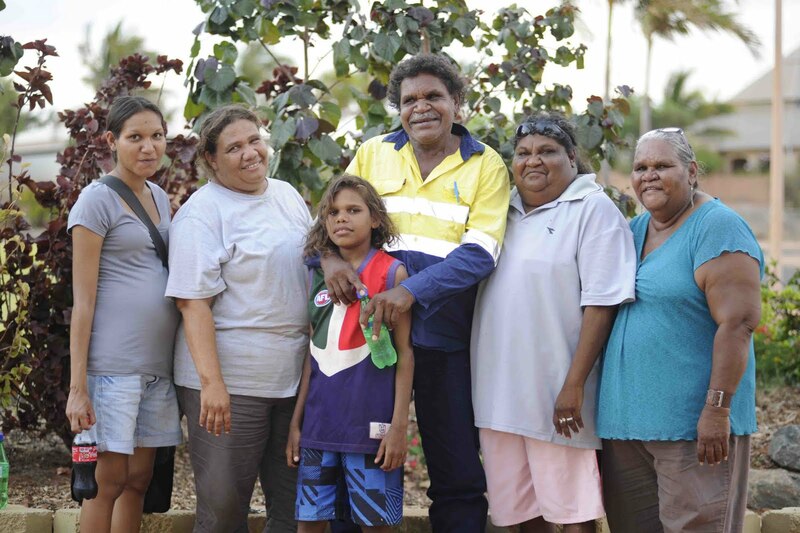 Many Badimia people visit the area with their families every year to go camping, hunting, collecting bush medicines and teaching the younger generations about country and culture. 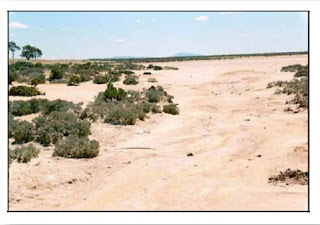 Lake Moore and the surrounding area is not only important as a place for Badimia families to go out on country, but it is home to very sacred places where ceremonies traditionally took place. 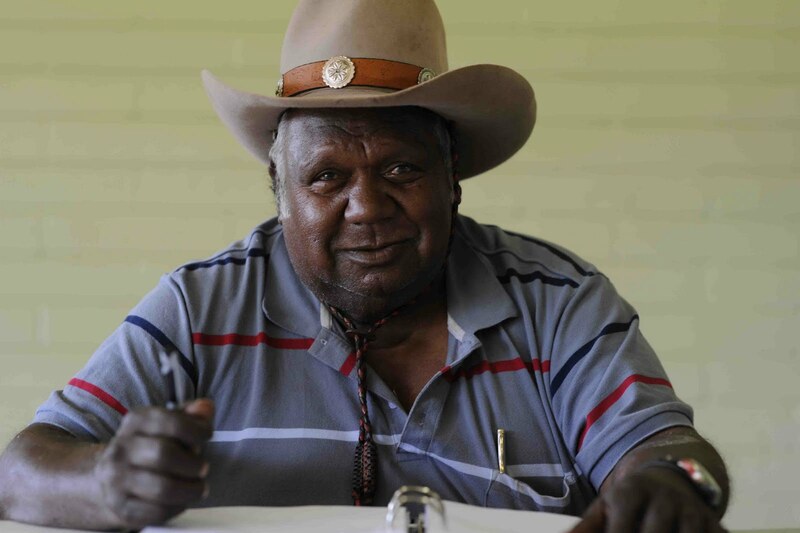 The National Native Title Tribunal recognised how important this place is for the Badimia people by ruling that the company seeking a mineral exploration licence has to negotiate with the Badimia people before it can have access to the area for low-impact exploration activities. This will allow the Badimia people to have more of a say over access to the area, and will give them a chance to make sure the mineral explorers have an understanding of the significance of the area. NAIDOC Week, an annual celebration of the history, culture and achievements of Aboriginal and Torres Strait Islander peoples, is fast approaching. NAIDOC is a time for both Indigenous and non-Indigenous Australians to celebrate. The week is a great opportunity to participate in a range of activities and to support your local Aboriginal and Torres Strait Islander community. There are a number of community celebrations in the MidWest and Pilbara, including NAIDOC Idol in Karratha, A family day in Geraldton, a community concert in Port Hedland, and a film festival in Carnarvon, to name just a few. To find out about NAIDOC Week activities in your area, contact your nearest Indigenous Coordination Centre (ICC) on free call 1800 079 098. There are ICC offices in South Hedland, Geraldton, Perth, and many other locations nationally.